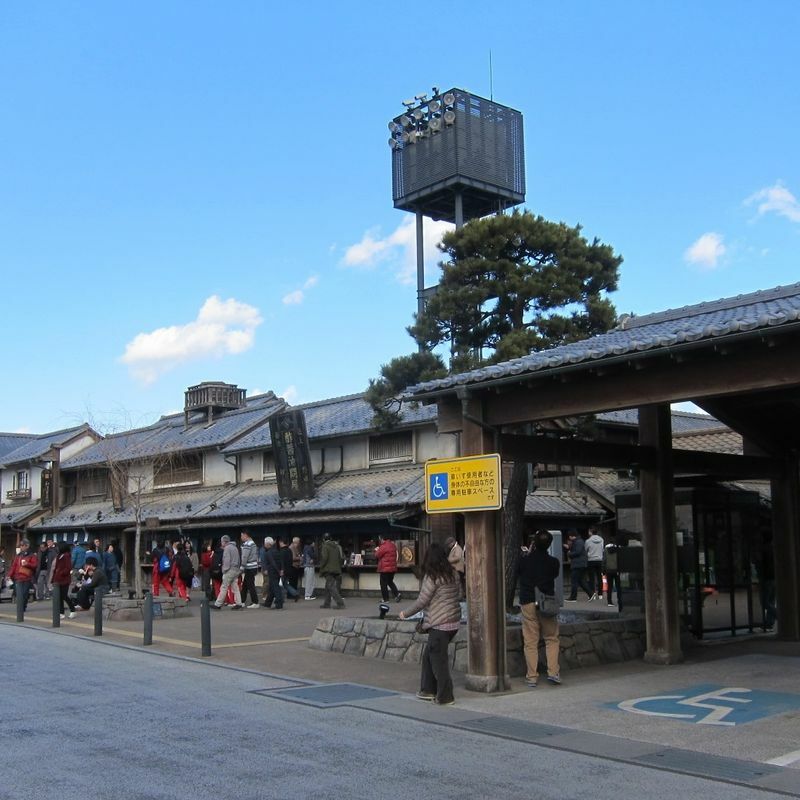 Hanyu service area is a very popular place to stop on the Tohoku expressway due to its manufactured Edo period shop fronts. If you want to avoid the crowds you can visit after sunset when there are less people. Of course, the view is better during the day, but they have the buildings lit up at night so it is still beautiful. We stopped here on the way back to Saitama from Edo Wonderland, an Edo period time slip theme park, and felt like we were still in the park! That's how authentic the buildings feel. It was night time when we stopped so I didn't get a good photo, but thanks to the lighting we could still enjoy the aesthetics of this unique service area. They have the usual facilities of a parking area: shops, toilets, vending machines, smoking area etc. They have a good choice of souvenirs from both the Tohoku and Kanto region. Usually Service areas are just a stop for taking a rest from driving too long, doing your bussines at the toilet or having a snack. The Hanyu Service Area is more than that. It is like going back in time. The Hanyu Parking Area opend in 2013 in Saitama just next to the Tohoku Expressway. 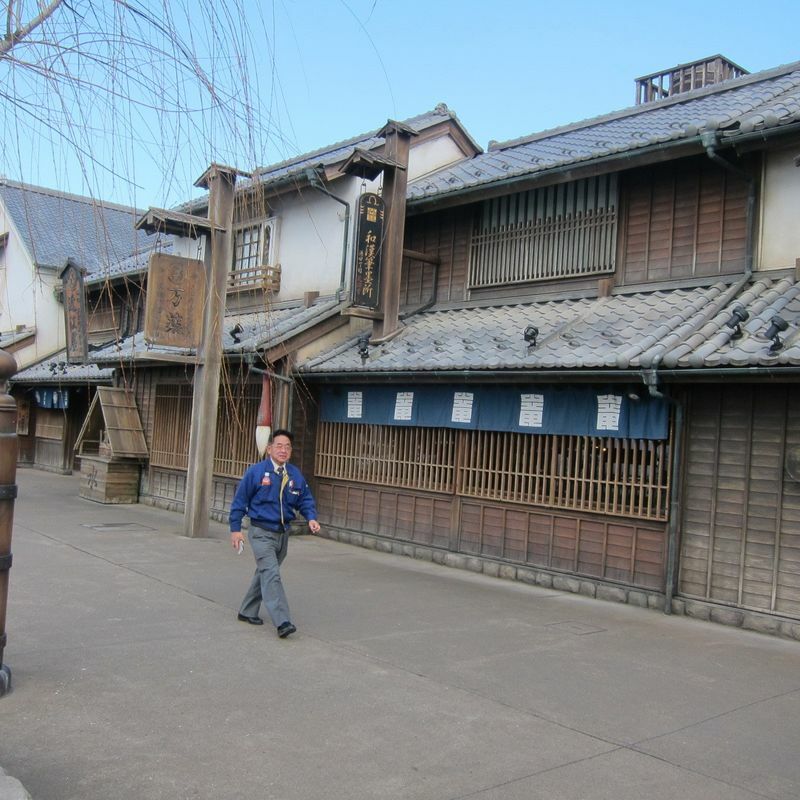 All the buildings of the Parking Area looks like from the Edo period (1603 - 1868) from outside and even from inside. 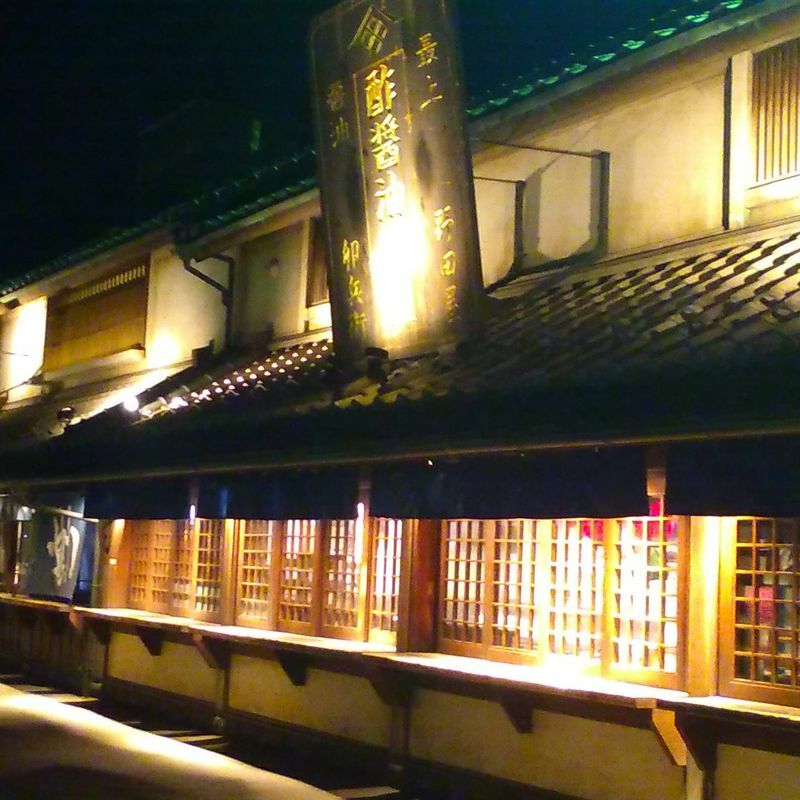 Walking through all the small edo style restaurants is like a tour back in time. Even the menus are all in an old style. 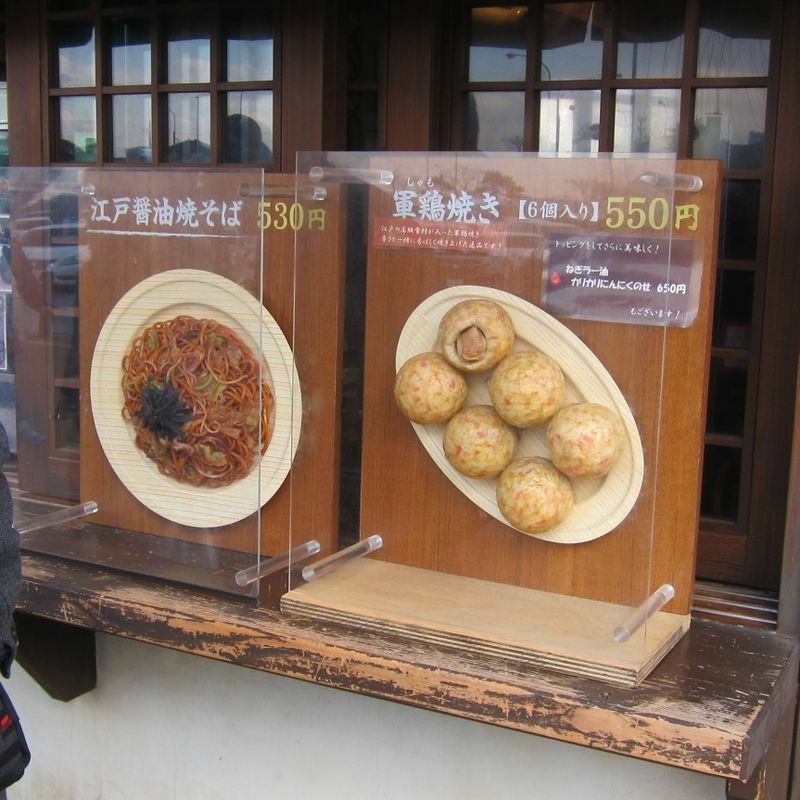 Besides many different restaurant, where you can really find something for everybody, there is also a souvenir corner. 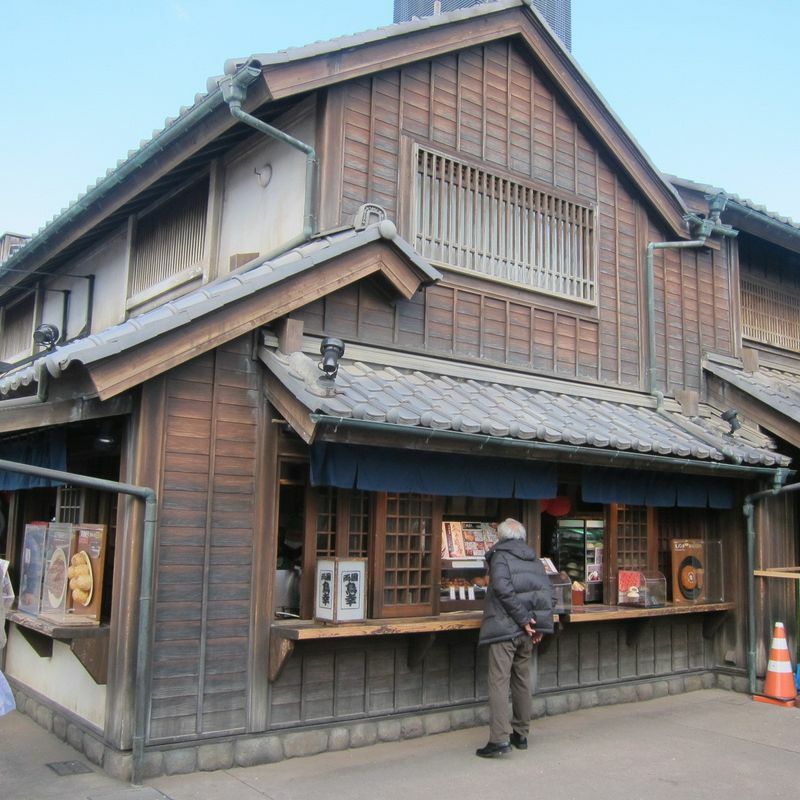 This Service Area is really worth it to stop by and try out some of the delicious Edo style dishes.